You know how it is. You’re in the middle of booking something, you get distracted, and you never finish. That probably happens to a lot of your customers too. They’re clearly interested enough to place reservations in their booking carts, but for some reason they never complete the booking. These hot prospects often only need a quick reminder or enticement to finish their booking, and guess what? Bookeo’s new remarketing feature makes it easy. Now Bookeo can automatically send your own customized email to website visitors if they abandon the booking process. When new customers enter an email address but then do not complete the checkout process, your email will be sent to entice them to come back and complete their booking – in a period of time set by you. For example, 1 hour after the booking process is abandoned, you can ask if there’s anything you can do to help. Your automatic email can include a call to action with a direct link to your booking page to make it easy for customers to immediately click and complete their booking. This link will include a source tracking code that lets you see how many bookings you receive from your remarketing emails. If you want, you can even offer a discount to entice these customers to complete their booking, by including a link to a special promotion. 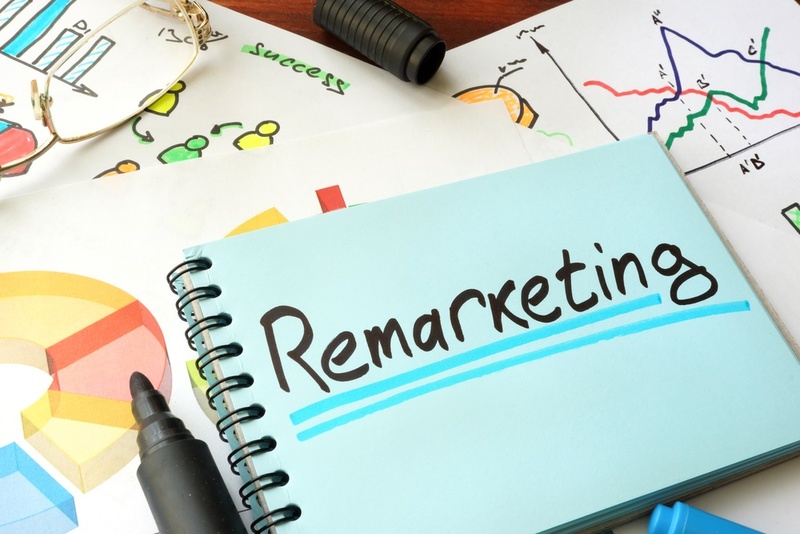 It will be very easy to see how effective your remarketing campaign is: Bookeo’s powerful statistics will show you how many remarketing emails were sent, how many converted to bookings and the conversion rate. To find out more about this feature, please see our tutorial at https://support.bookeo.com/hc/en-us/articles/360018201391-Remarketing-target-customers-that-abandon-the-booking-process-and-entice-them-to-come-back.